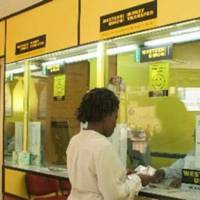 Money transfer agencies mainly Western Union, have become latest victims of foreign currency shortages as it emerged they are failing to access hard cash from local banks for onward transfer to receivers. A money-transferring agency transfers monies between two separate parties but of late, some local money transfer agencies have been failing to complete the receiving end of the money transfer process. According to an official in the money transfer business, who cannot be named for professional reasons, money transfer agencies are failing to fulfil their obligations due to failure to access foreign currency from local banks. He said while Western Union (International), for example, deposits money in the nostro account of a local bank, the bank might not necessarily have the physical notes to give the local Western Union agency. “The bank will have to wait for physical deposits, or import the cash to give their customers, the money transfer agencies, but they are failing to meet those obligations resulting in beneficiaries of remittances failing to access cash sent by their relatives. He said some Western Union agencies in the country have since closed shop and this has put pressure on the remaining agencies to meet the growing inflows of remittances. FedEx was one of the biggest Western Union agencies in the country, but has since stopped offering such services. Some Western Union agencies have been putting up notices advising beneficiaries of remittances that they no longer offer such services. “We no longer offer Western Union services here. Please try Ecobank Nelson Mandela Branch or Easy Link Corner First and Samora Machel next to Reserve Bank,” reads one notice seen by The Herald Business. 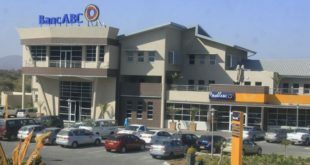 The remaining functional outlets in Harare’s central business district are Ecobank Nelson Mandela Branch and Easylink corner First Street and Samora Machel near Reserve Bank, and Quest Financial Services along Second Street. Despite the prevailing struggles they remain open and are not exclusive to Western Union as they offer Moneygram and World Remit. 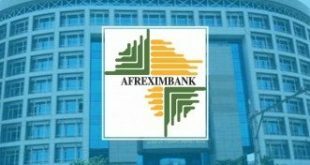 Meanwhile, local banks have been accused of taking advantage of the foreign currency shortages, only giving remittances money to those with accounts with the bank and denying service to those without accounts whereas this should be a walk-in service. One such bank (name withheld) is said to be only attending to those who hold Foreign Currency Accounts with the particular bank and can have their money transferred to the FCA account which, however, attracts extra charges. “They refuse to give us money because we do not have accounts with their bank,” said an angry customer.